Assured Performance said it has signed an agreement with Irvine, Calif.-based Advantego Technologies to provide e-listings for the Certified Collision Care Provider Network. 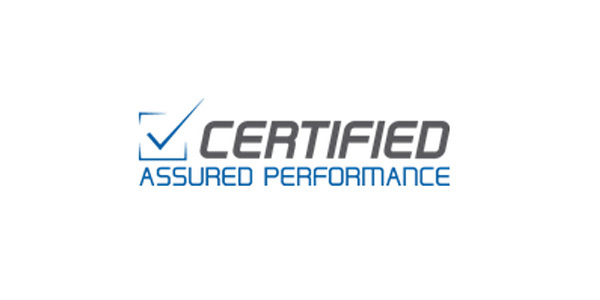 The Web listing service automatically pushes the certified repair providers’ information to more than 70 different directories and search engines, ensuring consistent information and better search-engine rankings, according to Assured Performance. The new service includes fixing inaccurate business listings; adding rich shop-specific content; automatically displaying the shops’ unique OEM certification badges when customers see their listings; and tracking of customer ratings and reviews. The service also continuously maintains the listings to ensure that the information remains accurate and up-to-date, Assured Performance said. Advantego will work through the Assured Performance call center and account management teams to provide the e-marketing services to Assured Performance’s network of approximately 3,000 certified collision repair shops throughout the United States. The tools are an integral part of the recently announced OEM Certification 2.0 – CRP Model, Assured Performance noted.